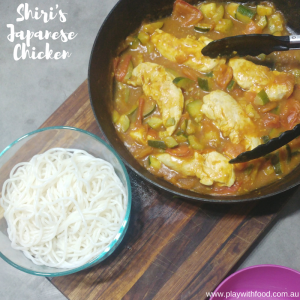 Last week I was excited to try out Shiri’s Japanese Chicken Curry as part of our 5 ingredient dinner challenge for fussy eaters. Was I sure my kids would eat it? No! No I was not sure. In fact, if I were to dwell on it for too long I would certainly have needed to do an about-face and run the other way. I would not have served it because I would have “known” there was NO WAY my kids were going to eat it! So, why did I cook it? …. ah my friend, there is method to my supposed madness! Instagram has been troubling me this week (well, more so than usual). I feel like it is often a “race to the bottom”. If you aren’t living the high life, then it seems people are trying to show just how low they can wallow in the perceived #mumlife wars. It’s highs OR lows on show. None of the everyday. None of the mundane. 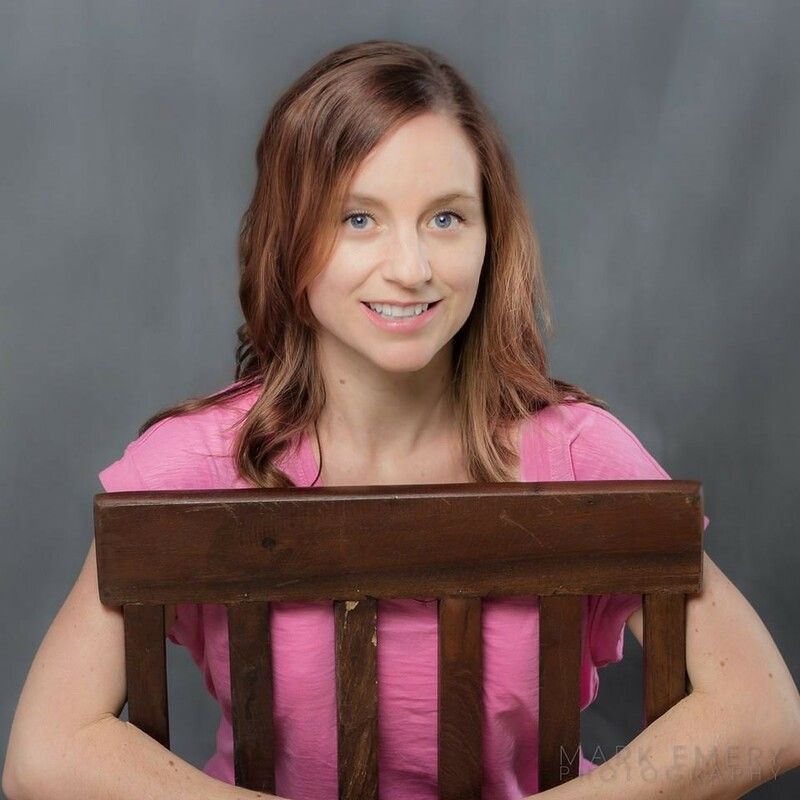 I am not reading posts along the lines of: “My kids ate 50% of their dinner and I’m feeling fair-to-middling about it all.” Posts contain comments oozing in story, gusto and emotion. Yet, if your life is anything like mine… there are plenty of the ordinary moments. TRUCKLOADS of them. My fear when I see they typical “there’s no point, my kids are fussy” style post is the influence it has on affirming that writer’s belief and the affirmation that “there is no point” to their audience. When in fact, offering something that may not be popular to start with has A LOT OF POINT. Our meal of Shiri’s Japanese Chicken ended up being exactly this type of fair-to-middling. 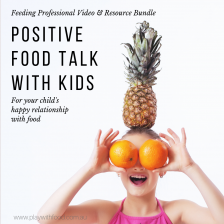 It was received with a bit of a frown, the kids ate about 50% and picked out one not-so-favourite ingredient, we had a bit of a chat over dinner but it wasn’t a love-fest of laughter or I love you’s. It was a chat focused on the everyday and mundane. Topics like what is happening on the weekend, who is doing what for school talking topics and who said what to whom during swimming lessons. 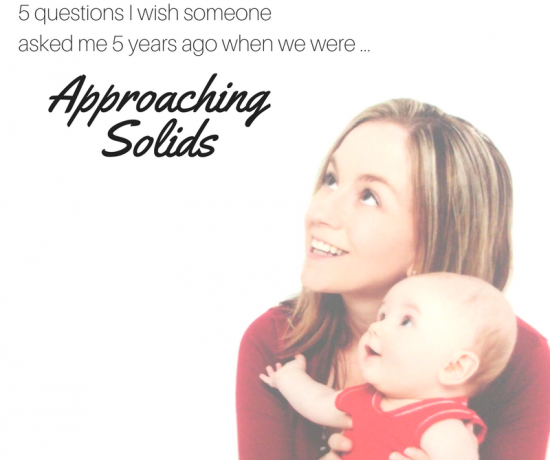 So, why did this recipe make the blog? This meal, on a random Thursday evening, at my house, presented like this, did not raise the roof. However, I’m adamant that it’s still definitely worth putting on the blog for the following reasons. 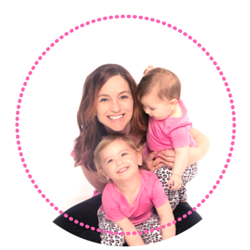 Shiri provided me this recipe because it is one of her go-to’s with her fussy eater. 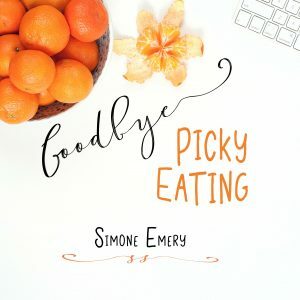 There are SO many options for tweaking this meal now that I’ve tried it out in one format – The first try of a new recipe is always the hardest. 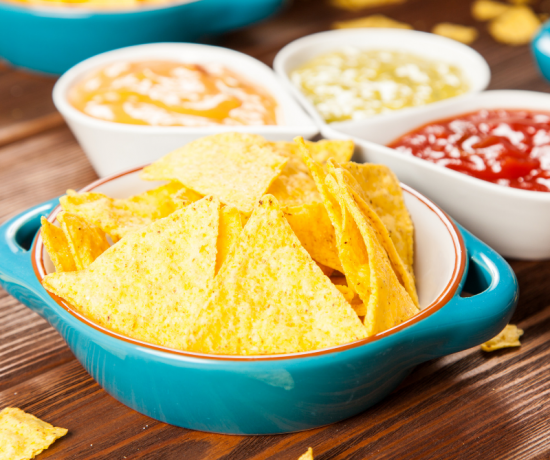 Cooking something totally new for your family can be daunting. And I totally get this. Yet, stepping into the new recipe only happens once, next time is easier. (Besides the packet comes with 5 portions – so we will be trying it at least 4 more times in other iterations – see below for other ideas). The curry base that I used (and had never tried before) was this one pictured below for Golden Curry. It effectively worked like a stock cube (bullion cube). Shiri assures me that there are also powder versions available at Asian grocery stores. This Golden Curry base had a range of spices in it but was VERY MILD. Introducing curry to children can be made easier and simpler with a store bought spice mix to start with. Expansions from here are endless. A mild Japanese curry with chicken is a versatile and quick 5 ingredient dinner for busy families. Pan fry the chicken in olive oil for a minute on each side. Add the tomato and zucchini. (Optionally you can change these out for onion, carrot, spinach, capsicum etc) and cook through stirring gently. Crumble the block of Golden Japanese Curry into the pan and add water. Stir it all around until it is dissolved. Simmer for a further 5 minutes. To serve more people bulk out the curry with additional chicken or vegetables. Shiri’s original suggestion was to use the chicken, sauce and broccoli and then serve it with rice. Cook up the sauce separately with onion and serve it as a gravy with beef schnitzel, cauliflower steaks or even as a dipping sauce for chicken nuggets / chicken dippers. In Japanese restaurants, a panko crumbed pork cutlet is often served with a curry style sauce. I love panko crumbs! Cook the chicken in the curry sauce with some onions (in lieu of the tomato and zucchini) and then serve the chicken pieces in a wrap or thread the cooked chicken pieces onto a skewer for serving. (read about the lure of the skewer for fussy eaters here). 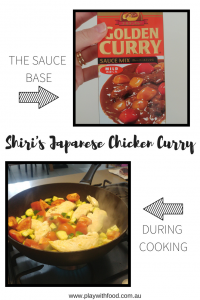 Try using this Japanese curry sauce base to make cauliflower and pumpkin curry for a vegetarian option. This could then be pureed or mashed and served stirred into rice. This recipe can also be used for strips of beef too. Beef strips cut thinly and spiralised carrot would cook within 5 minutes in this sauce and would go through noodles very well for a quick mid-week meal. Thanks Shiri for sharing this 5 ingredient meal idea that your family enjoys. 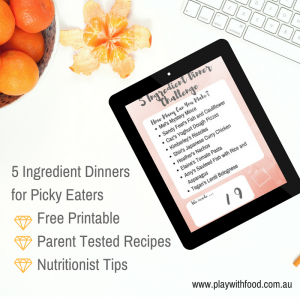 You can get your free printable here: 5-Ingredient-Dinner-Challenge-1.pdf and check out the other meals in the series that my social media followers have provided for me to try out with my kids and add to the blog. The aim of this series is to think about easy meals and different serving styles. 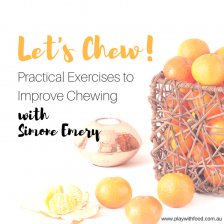 And to remind you that the primary way to help a picky eater try new foods is to offer the new food for a learn (and that is not likely to be eating on first instance). If they never see it, they never start the learning journey. 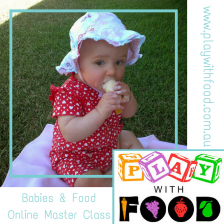 You can find me on Instagram as @playwithfood_au and I’d love you to tag me on your pics of any meals that you make that were inspired by my blog.